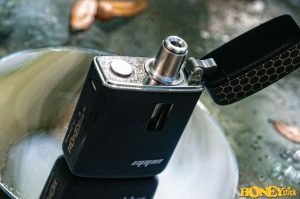 This entry was posted on April 26, 2017 by admin. 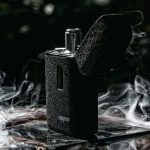 Vapor Store Direct, the new Vaping Gear Website Mall is a natural extension of our product offering which will catalog and offer for sale all of VPR Brands products along with the top selling brands in the vaping industry across all categories from vaporizers to e-liquid and dry herb vaping. 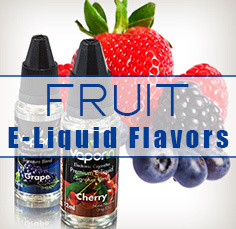 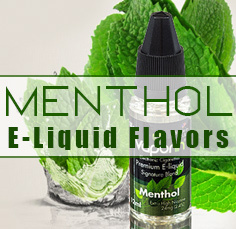 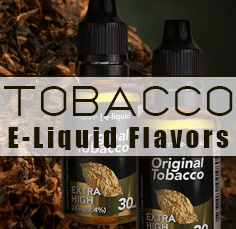 The company has made sure that the diverse array of products can be a one stop shop for vape shops, smoke shops , and head shops as well as any connoisseur that is on the market for the latest in smoking & vaping accessories. One of our truly "Vape Differently" brand - HoneyStick is a lifestyle brand that combines the features of high tech, high performance, dependability and affordability when it comes to upper tier vaporizers. 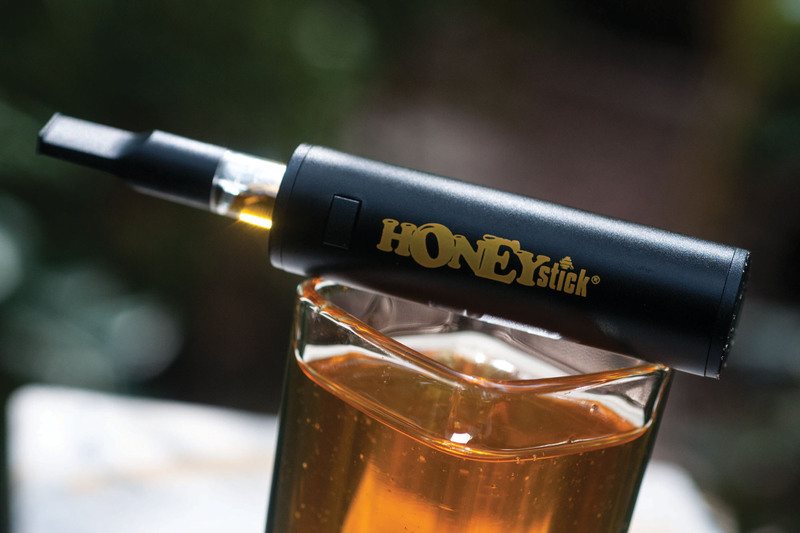 From being the first to market in creating a Sub Ohm Vaporizer to the latest Rippo Essential Oil Vaporizer, the honey stick teams works with a vast network of growers, extractors, and industry figures to bring the needs of patients and recreational users to life. 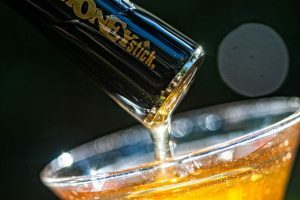 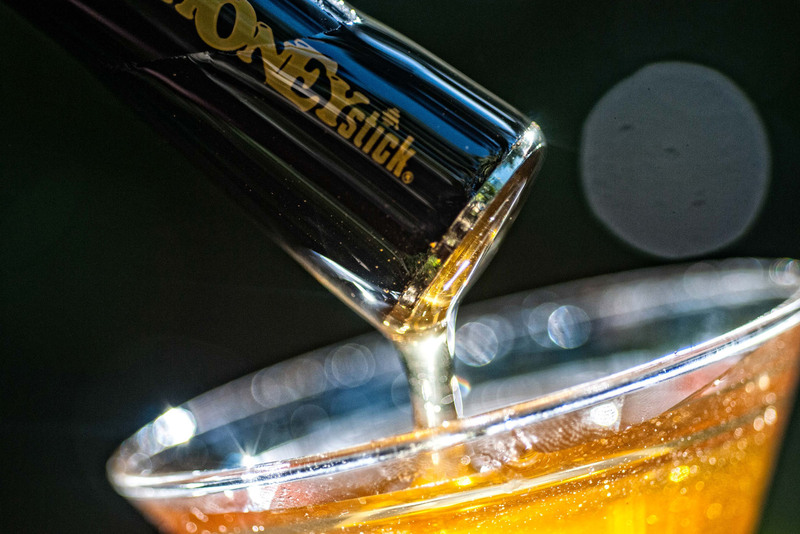 HoneyStick sells online and through a diverse network of distributors, e-tailors, dispensaries and smoke shops.